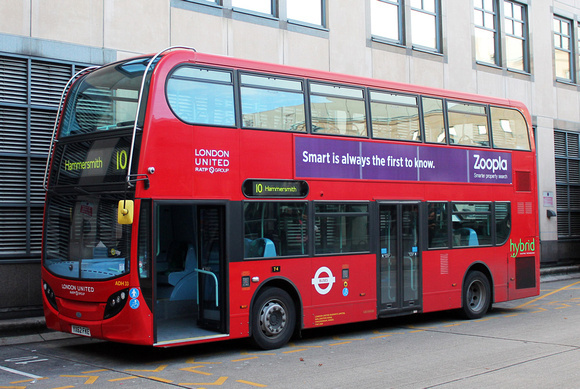 This new Route replaced Route 73 between Hyde Park Corner and Hammersmith. Sunday Shepherds Bush (S) allocation withdrawn. Converted to One Person Operation Mon-Sat evenings. Sunday only CF allocation transferred to HT. 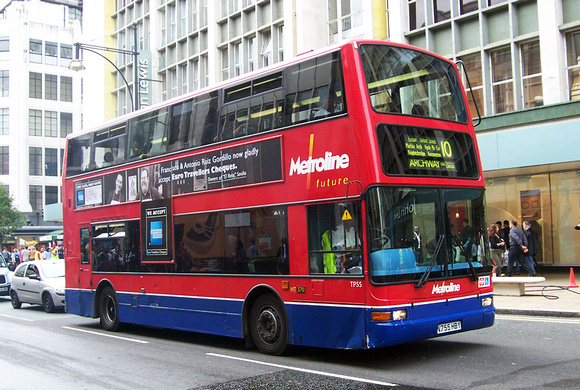 Withdrawn between Kings Cross and Archway - replaced by new route 390. Now fully allocated to Westbourne Park. New contract with Transdev (V) commenced and 24 hour Route introduced (N10) withdrawn. Section between Marble Arch and Hammersmith replaced by rerouting Route 23 at Marble to Hammersmith.